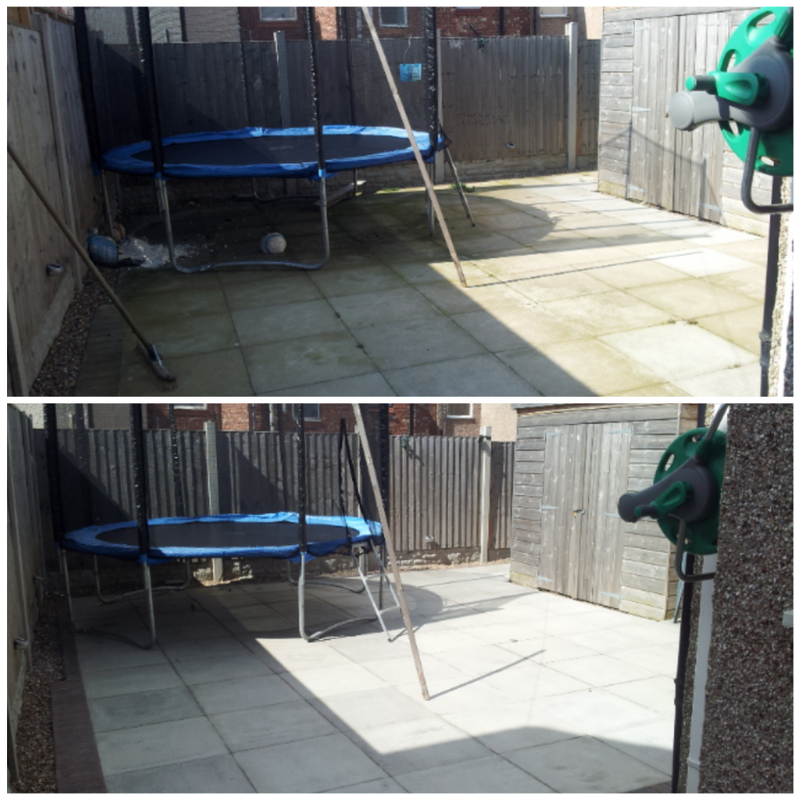 Spring is now officially here!! 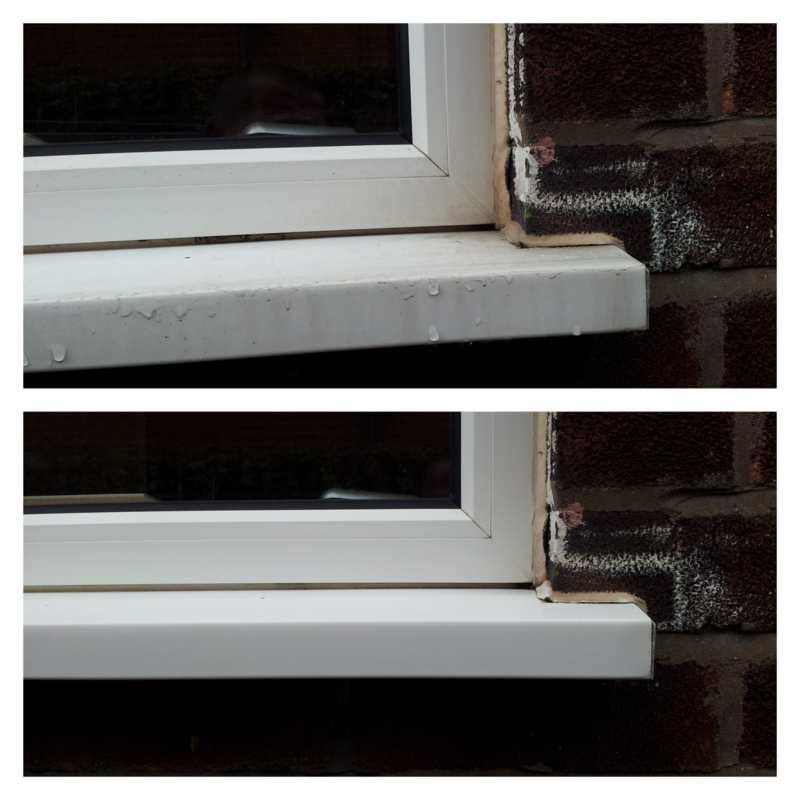 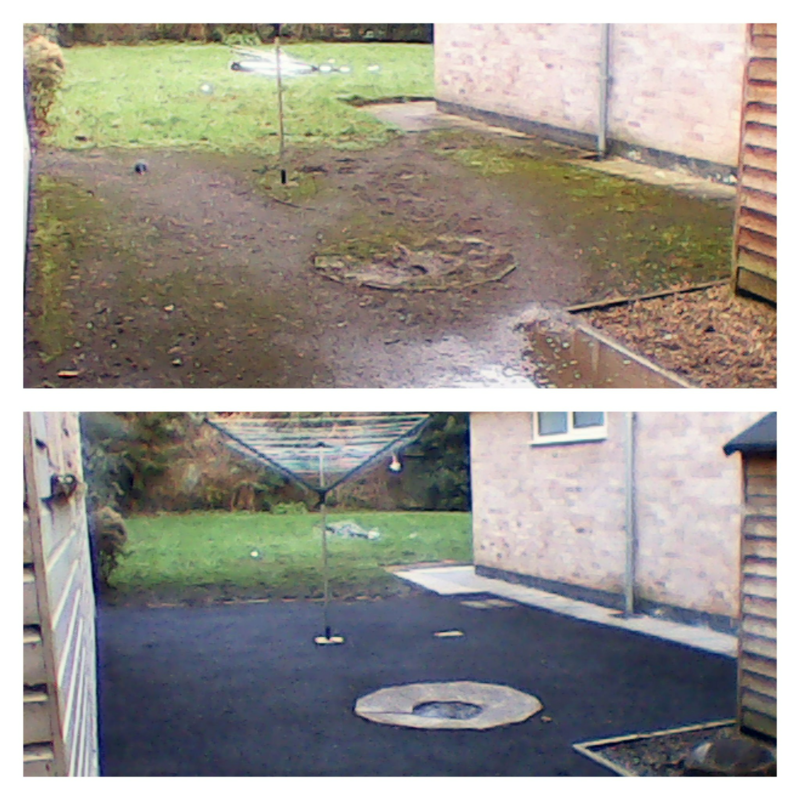 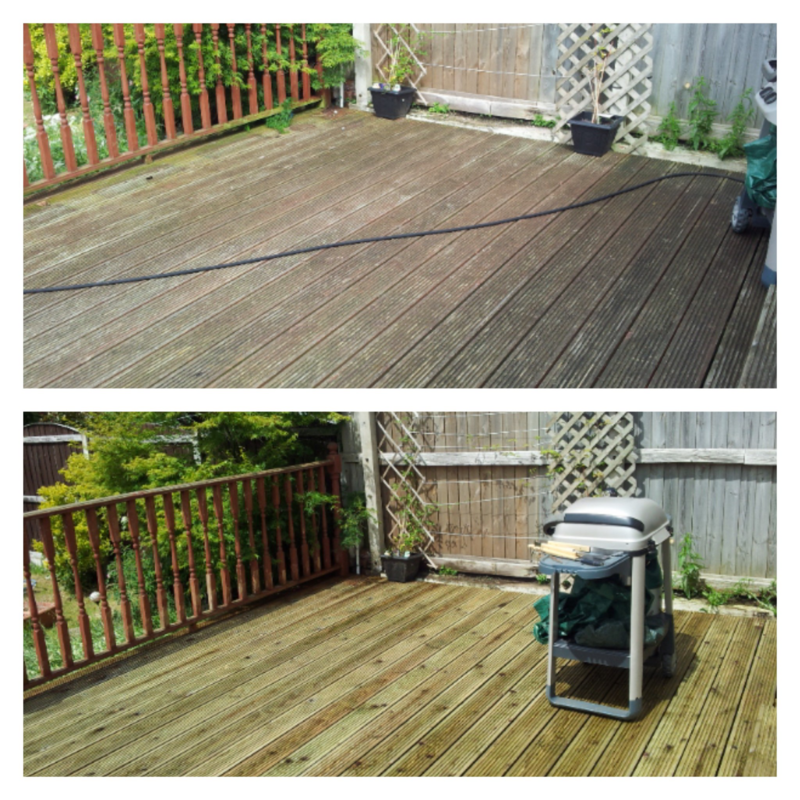 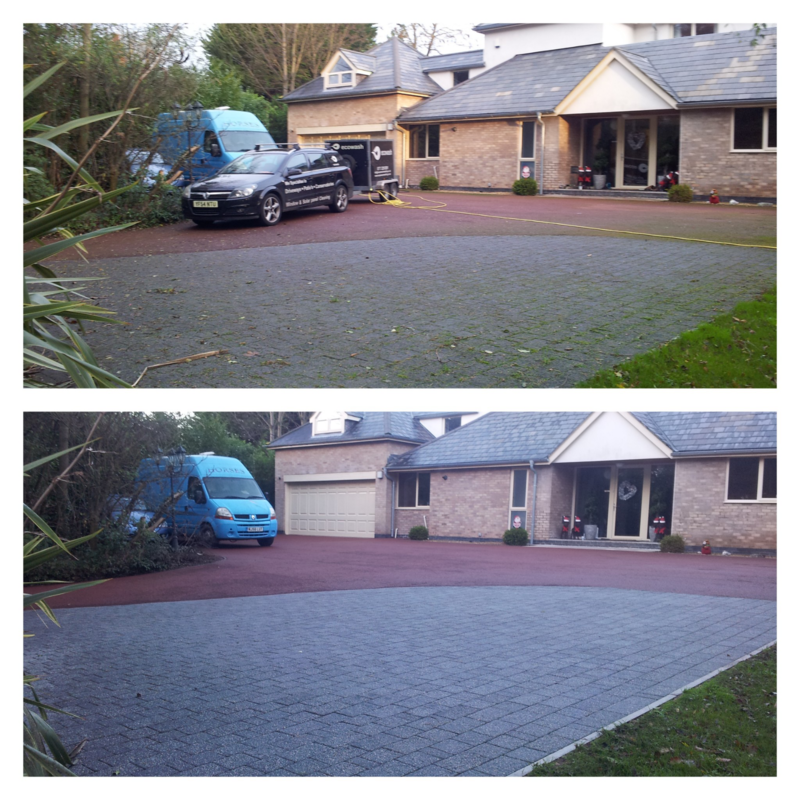 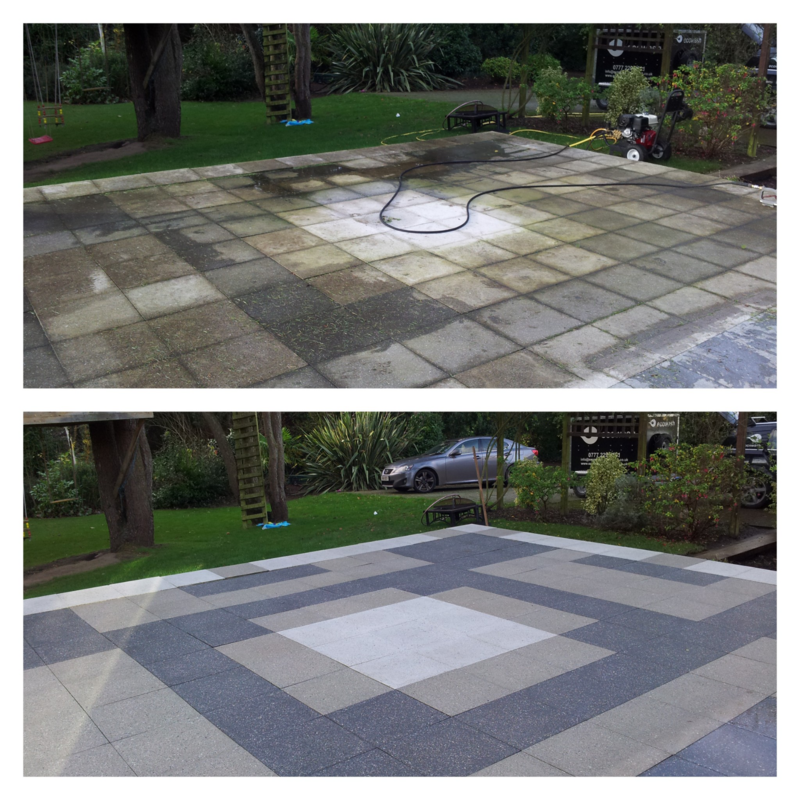 Ecowash can clean away the winter months dirt and debris from all your external surface. 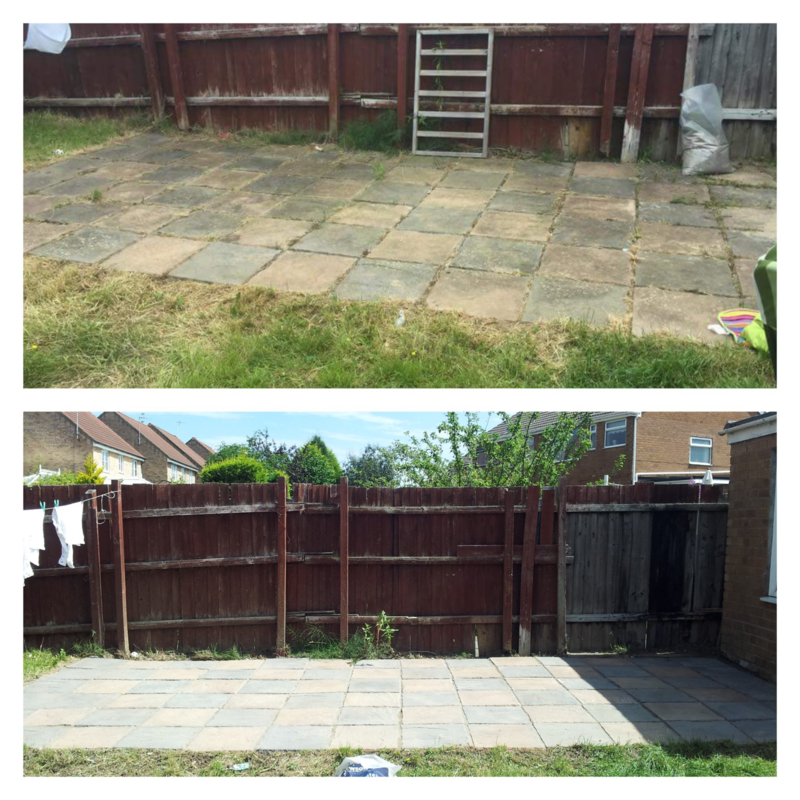 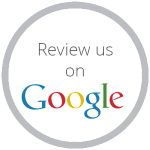 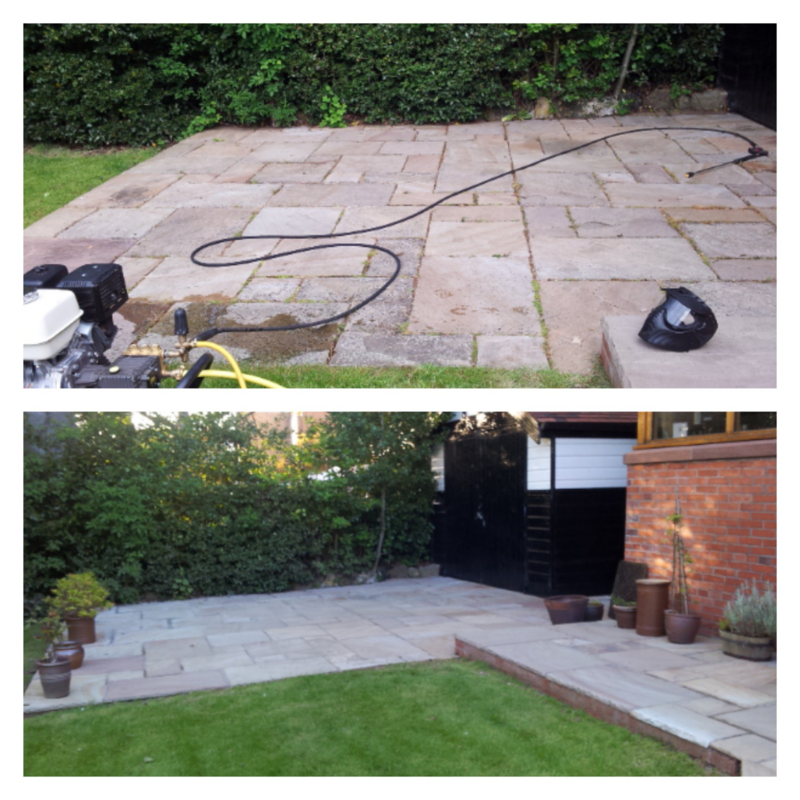 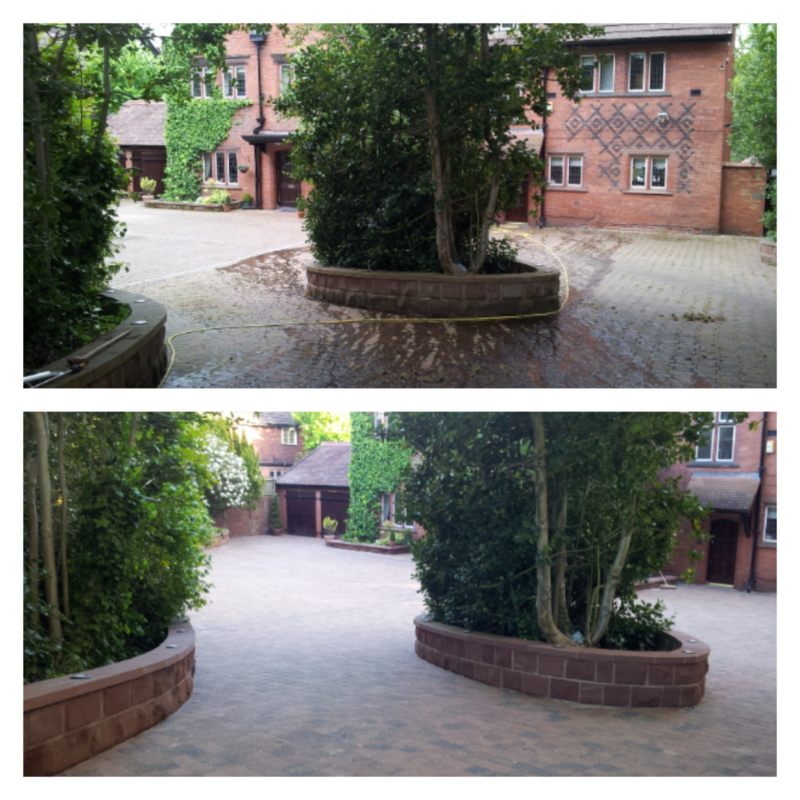 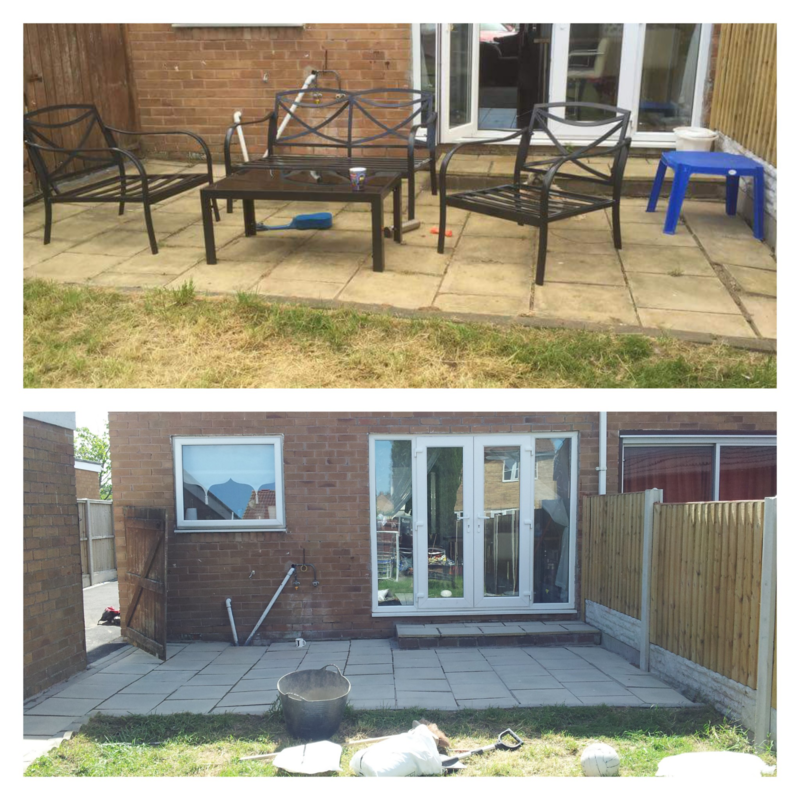 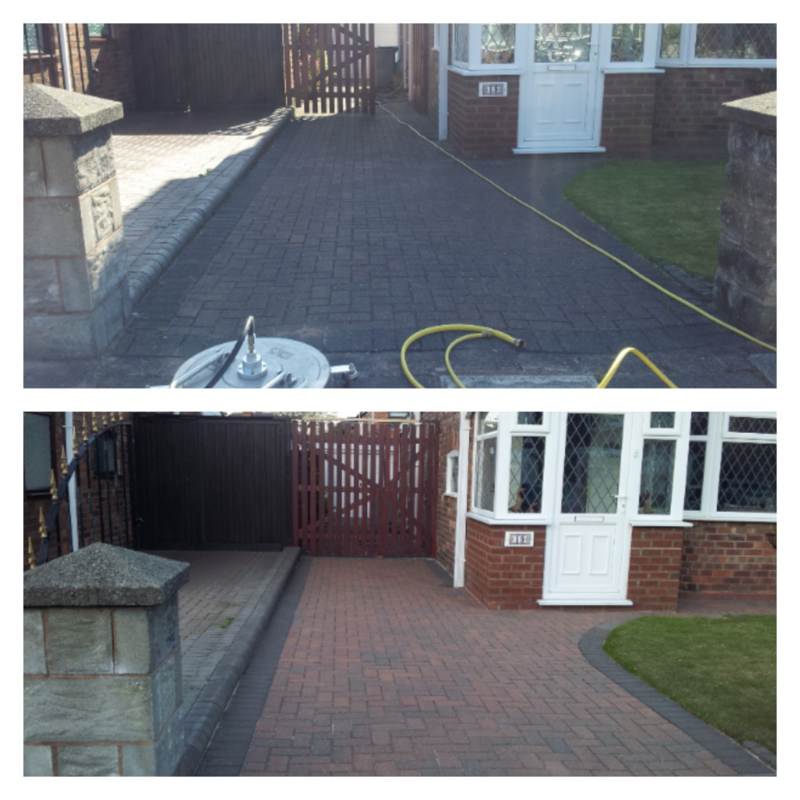 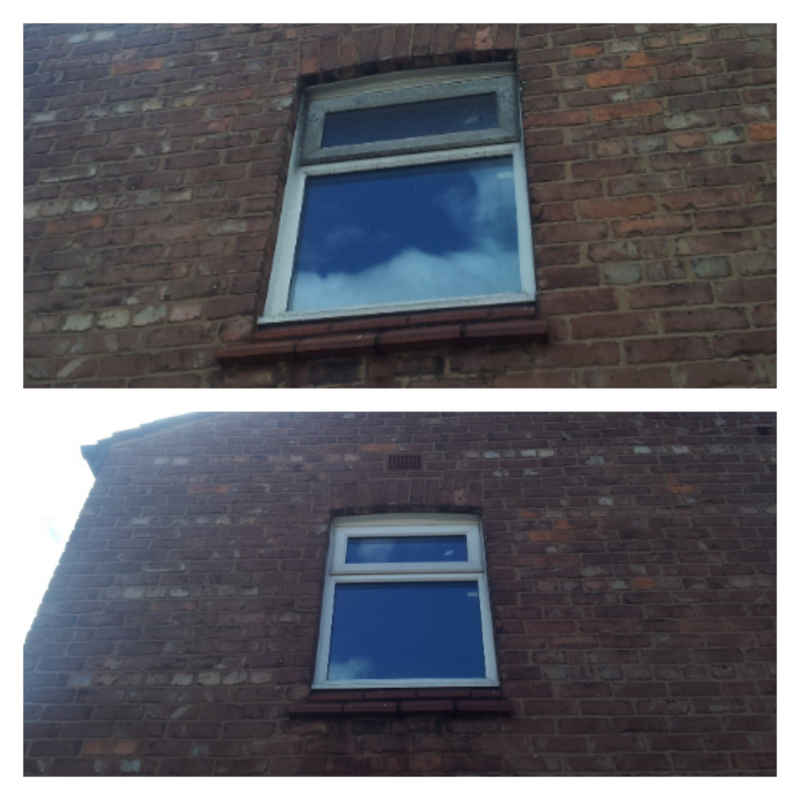 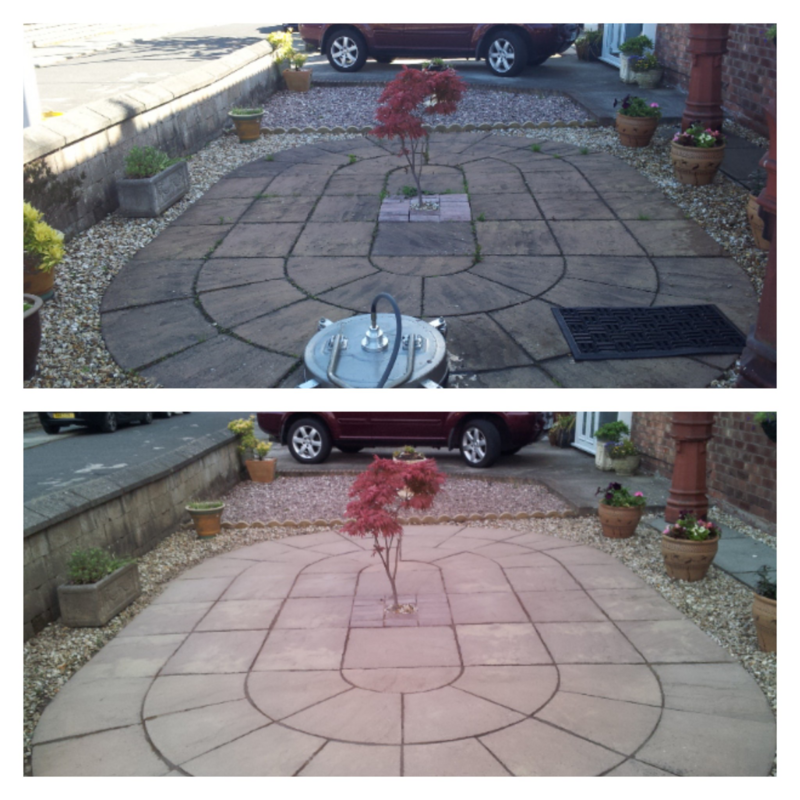 We offer Residential and Commercial External Cleaning Specialist covering Wirral, Liverpool and Chester areas. 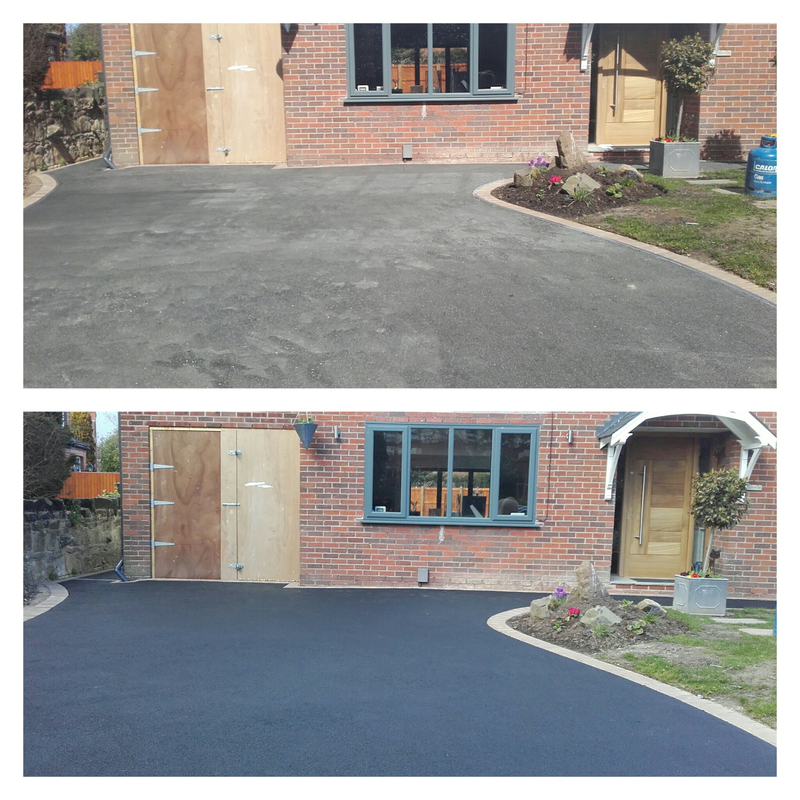 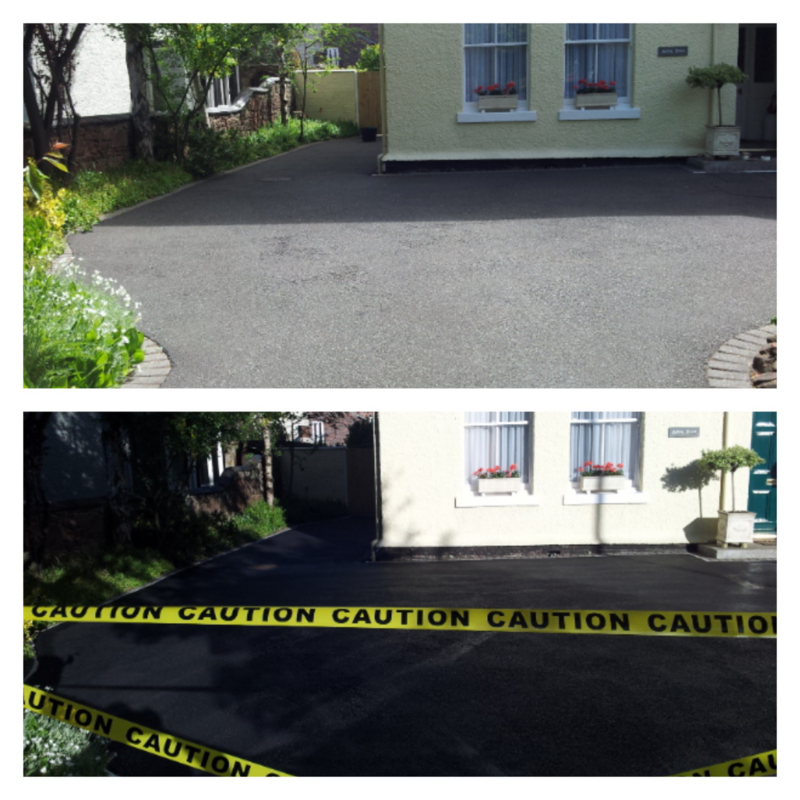 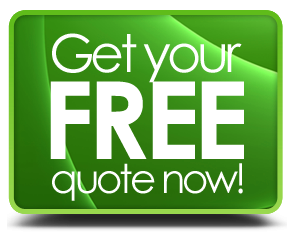 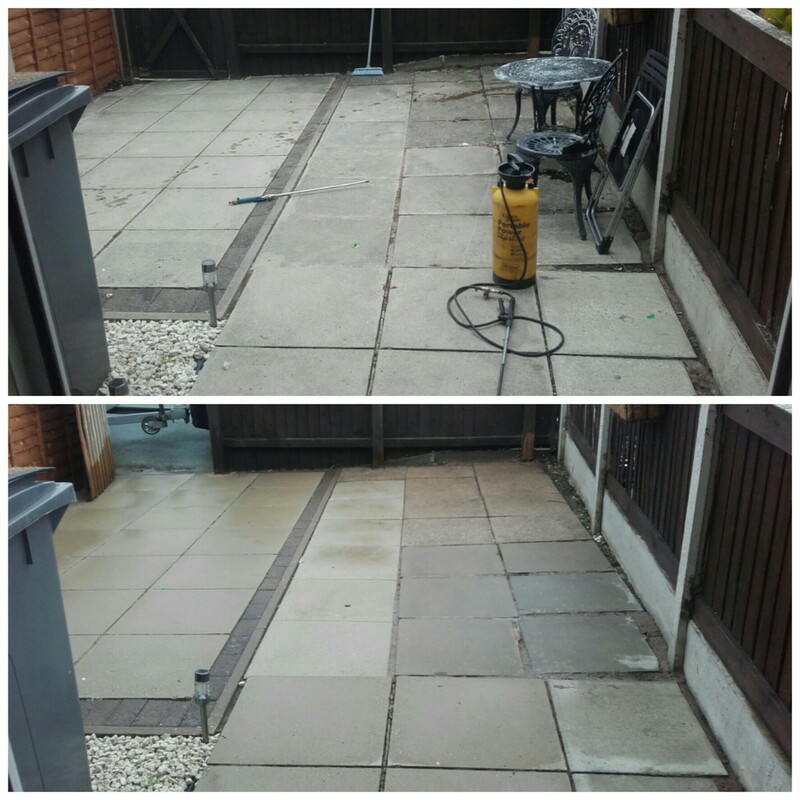 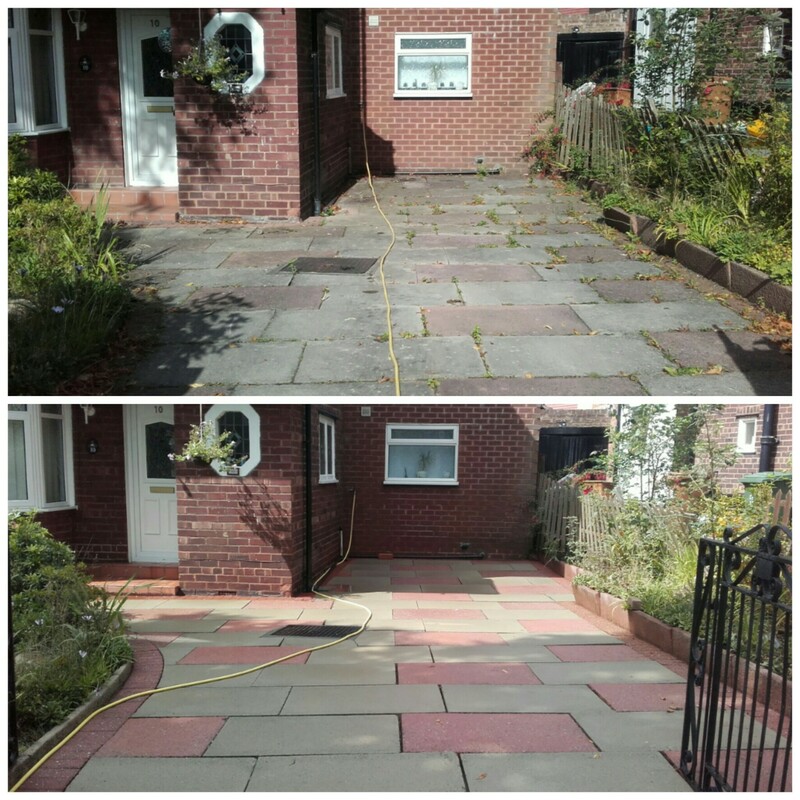 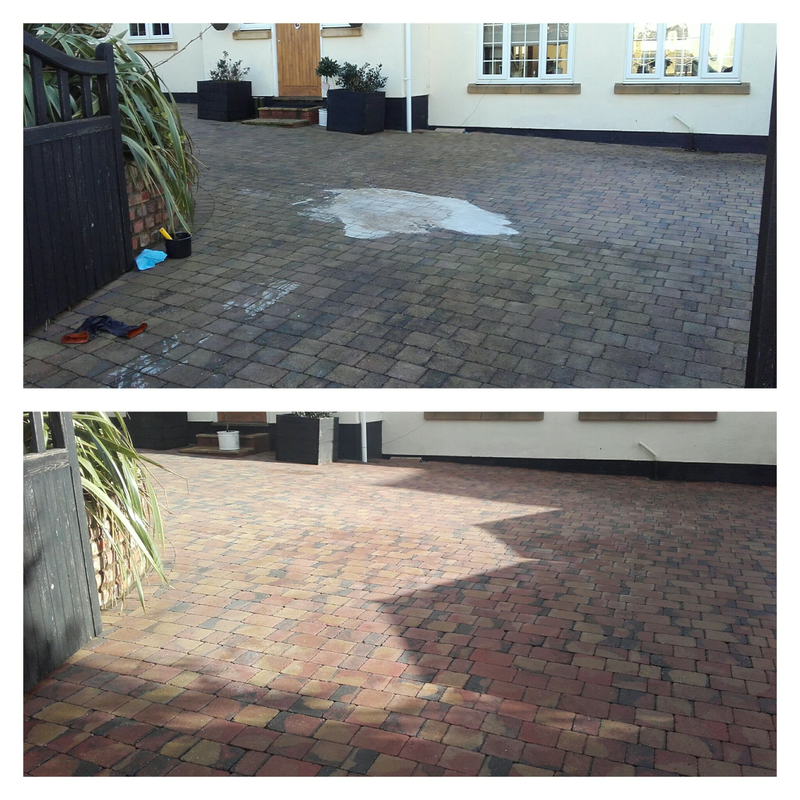 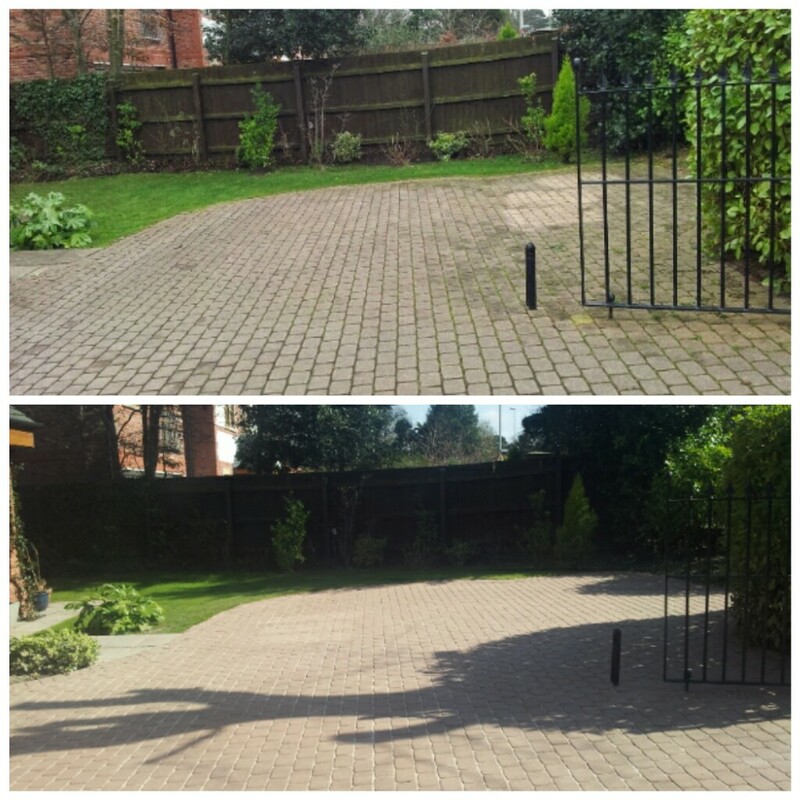 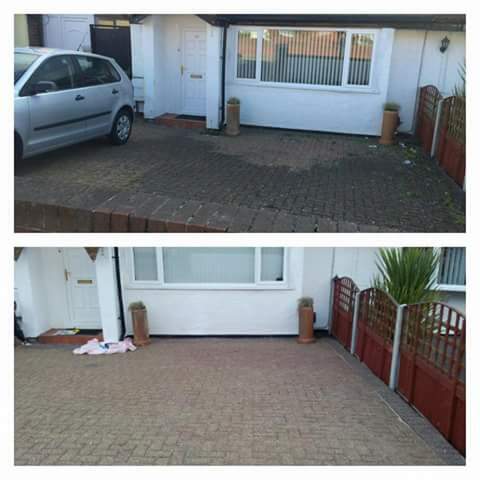 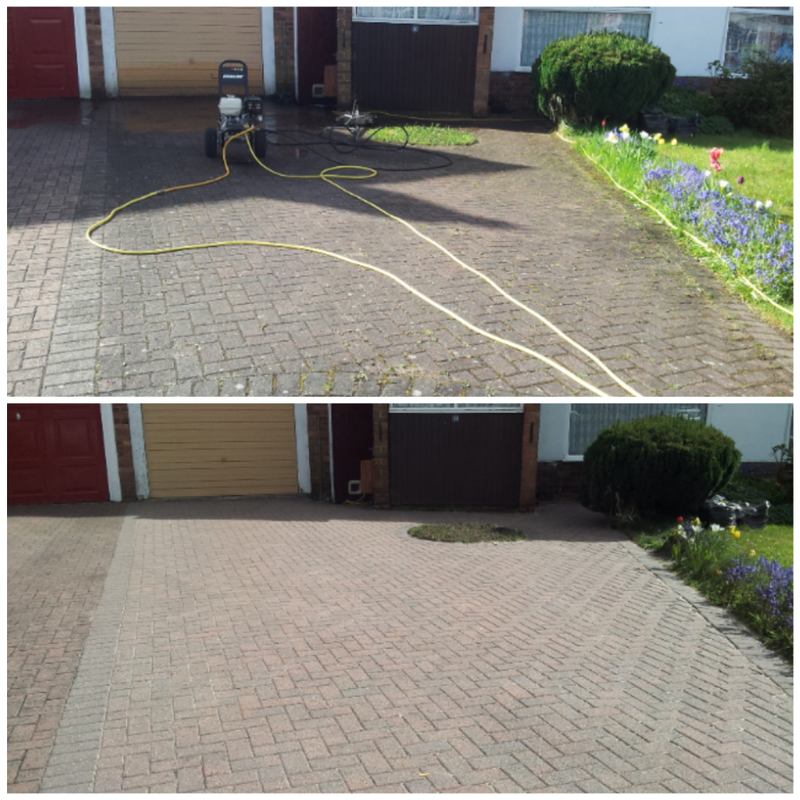 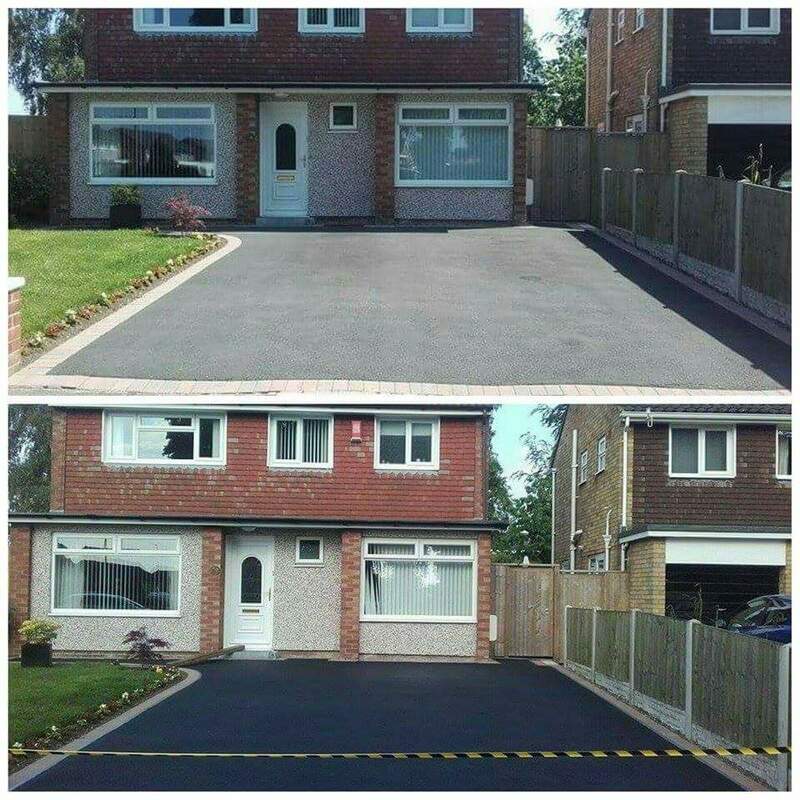 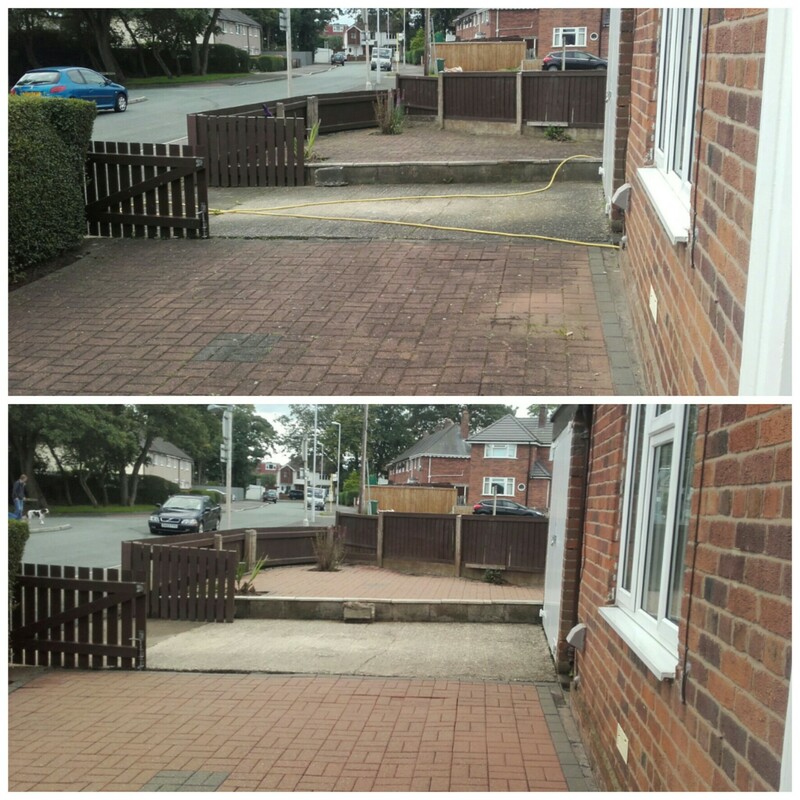 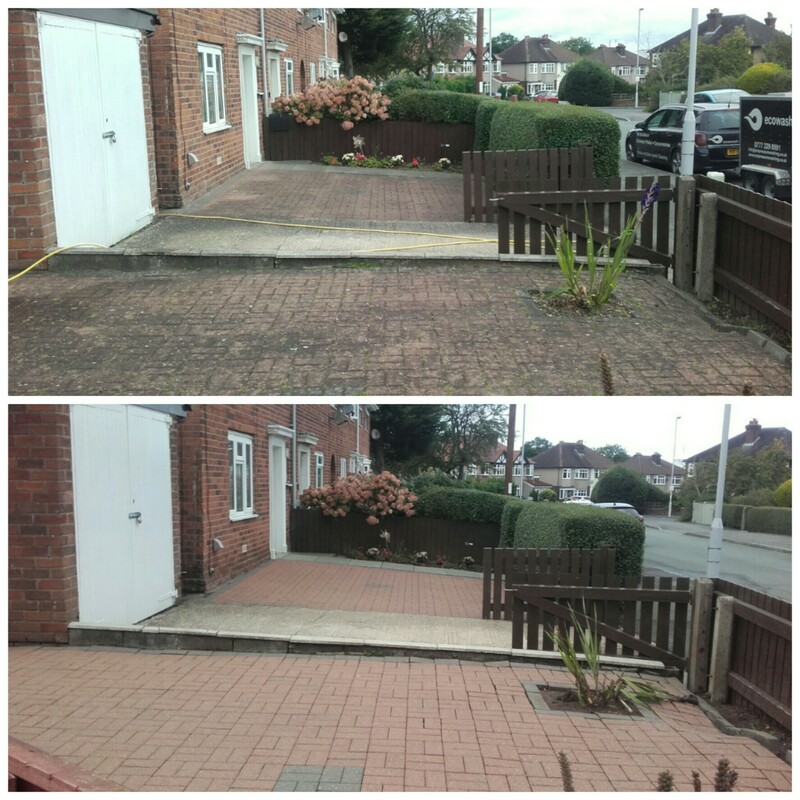 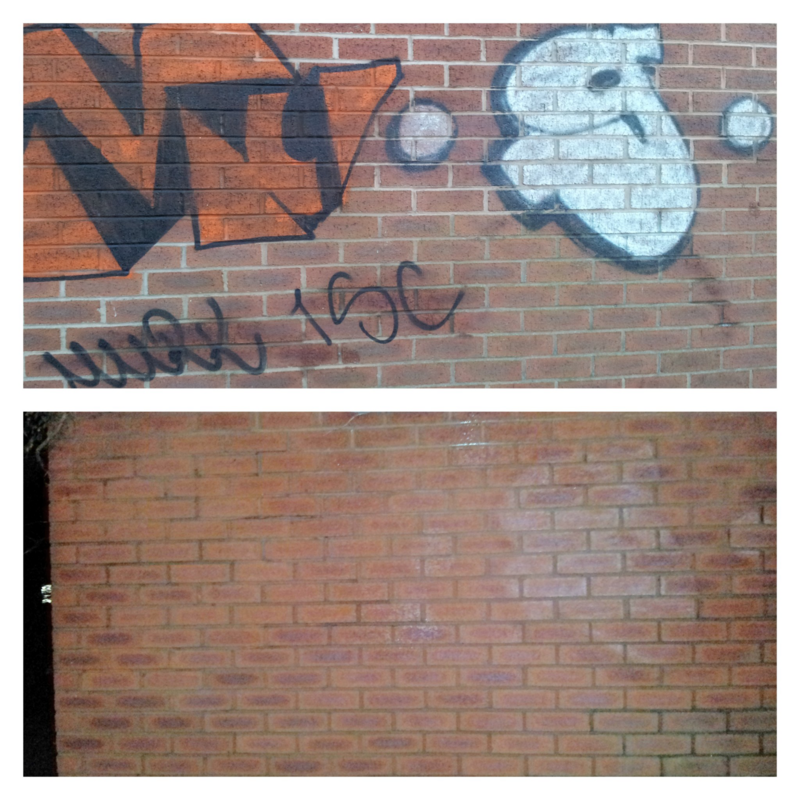 For more information on any of our services please contact us on 01515590668 or visit our website www.ecopressurewashing.co.uk or alternatively follow the link below.